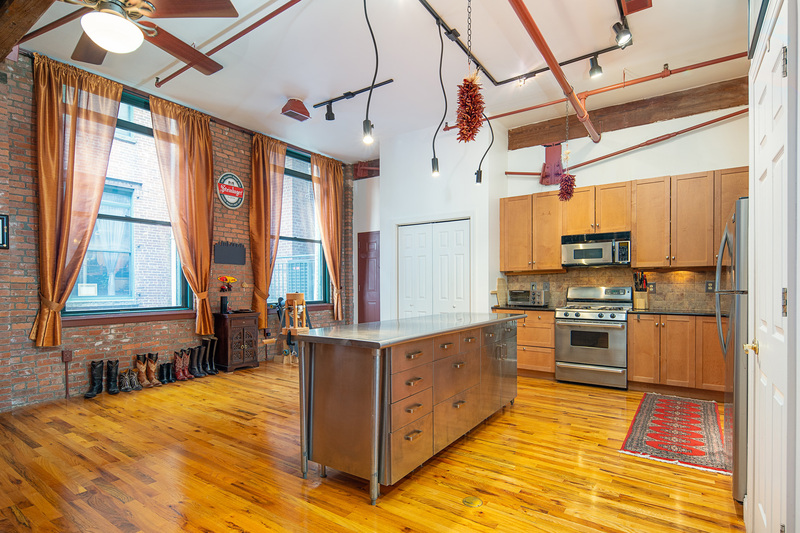 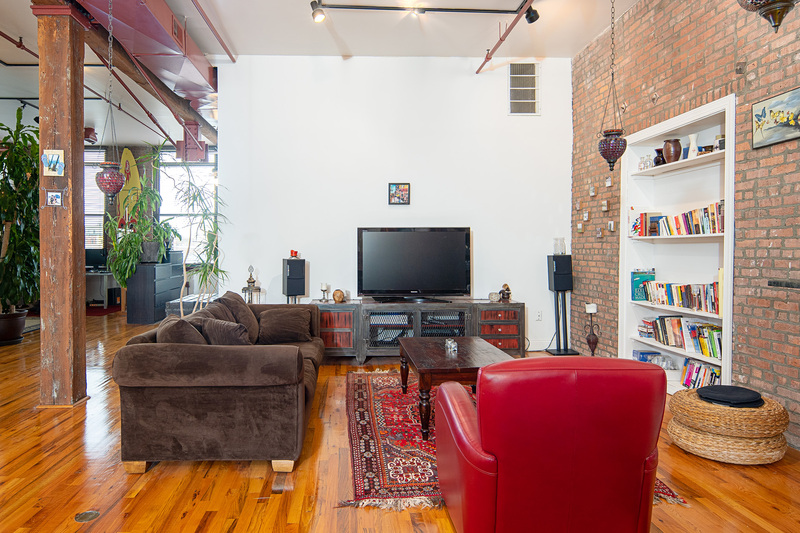 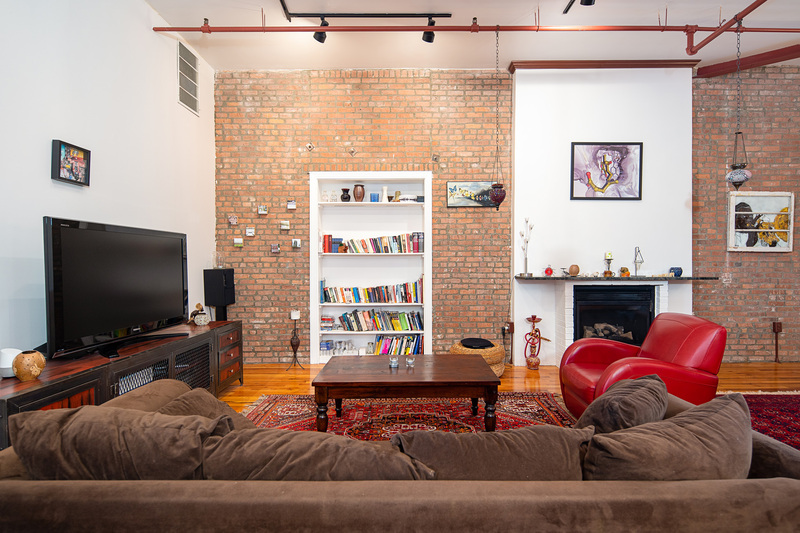 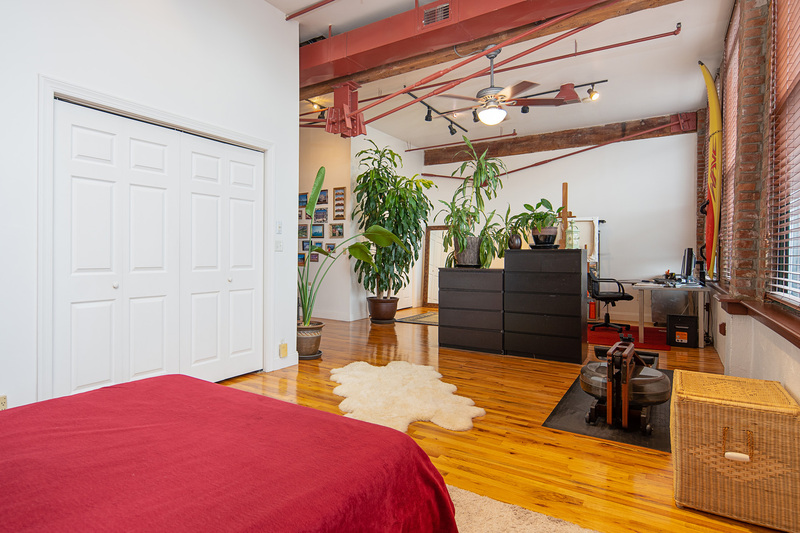 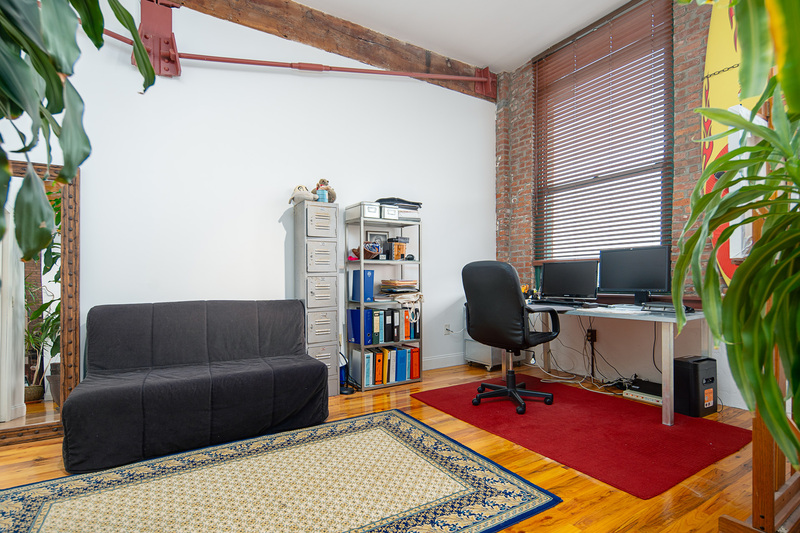 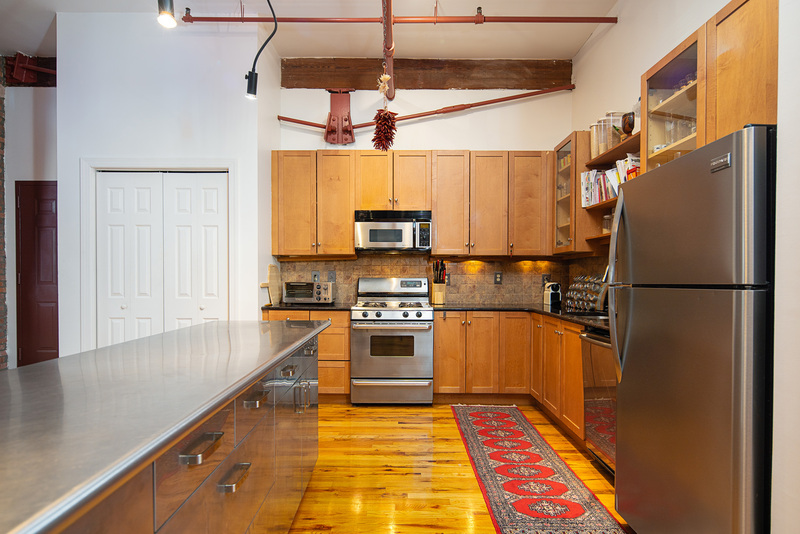 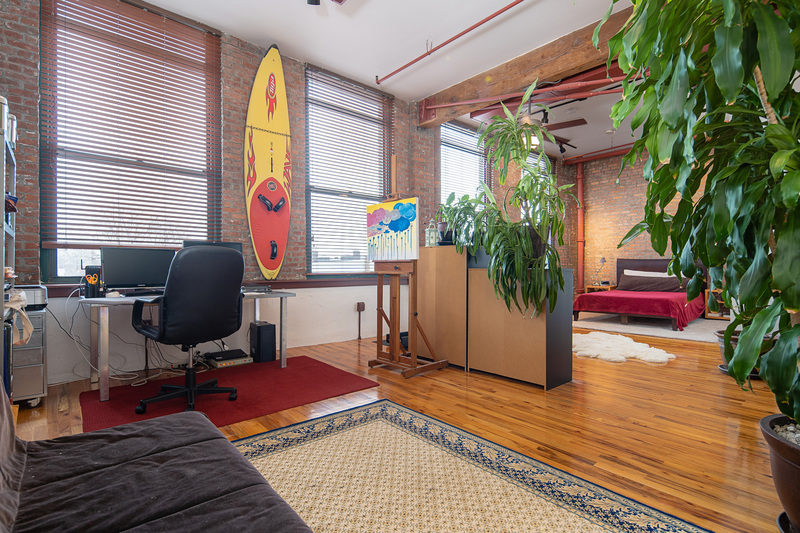 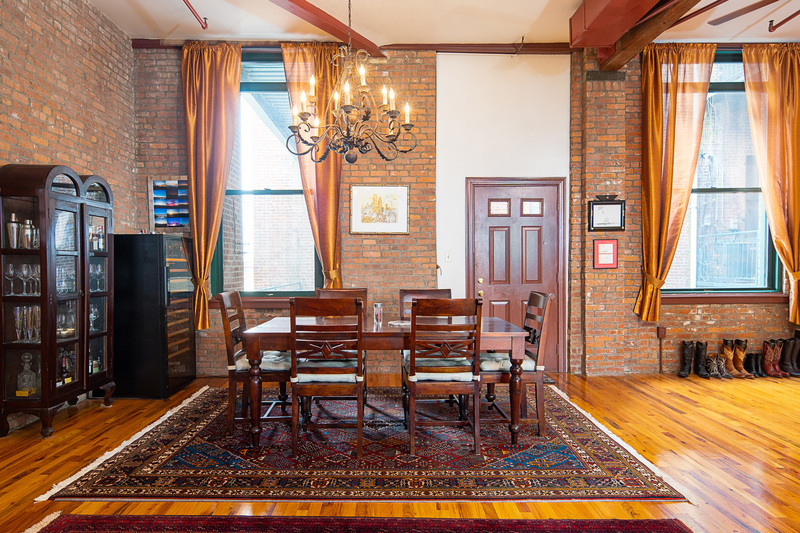 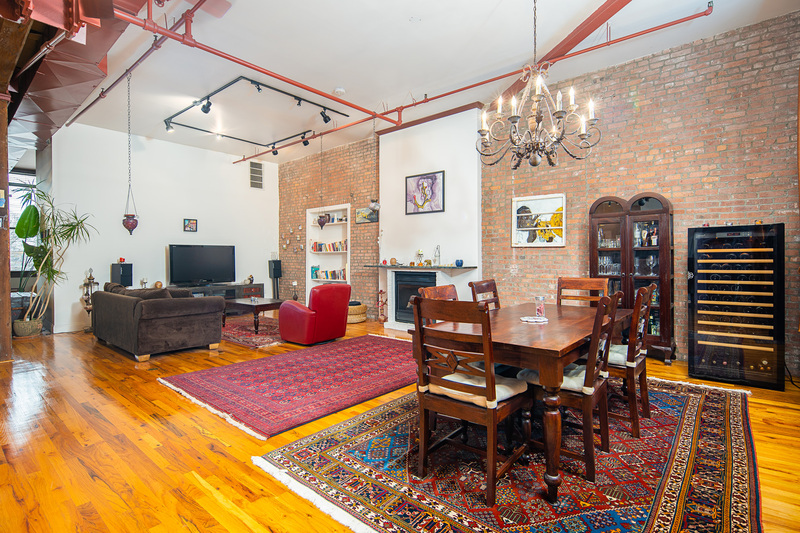 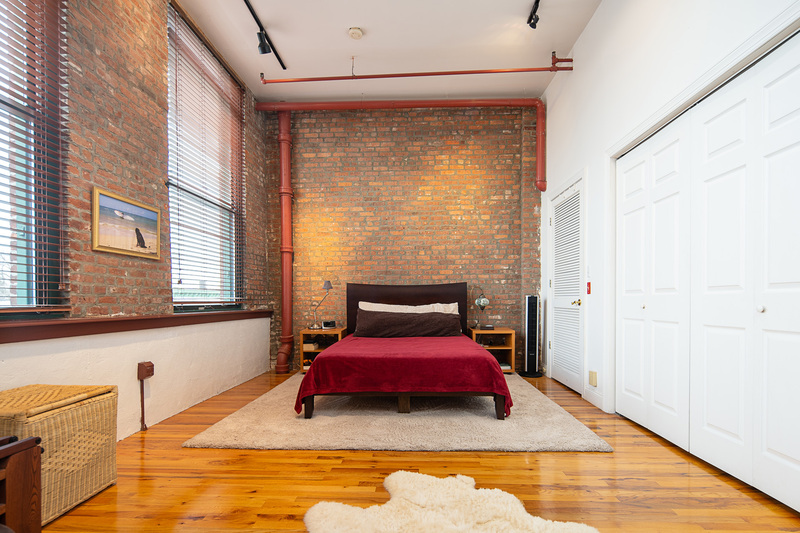 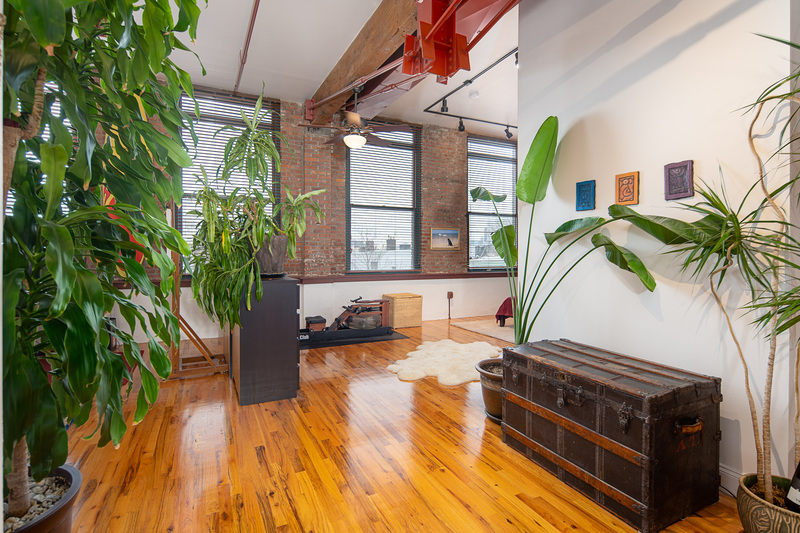 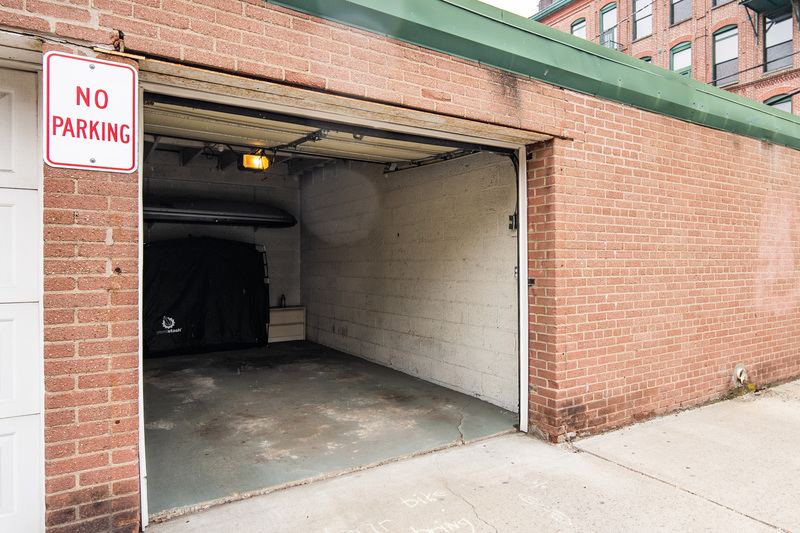 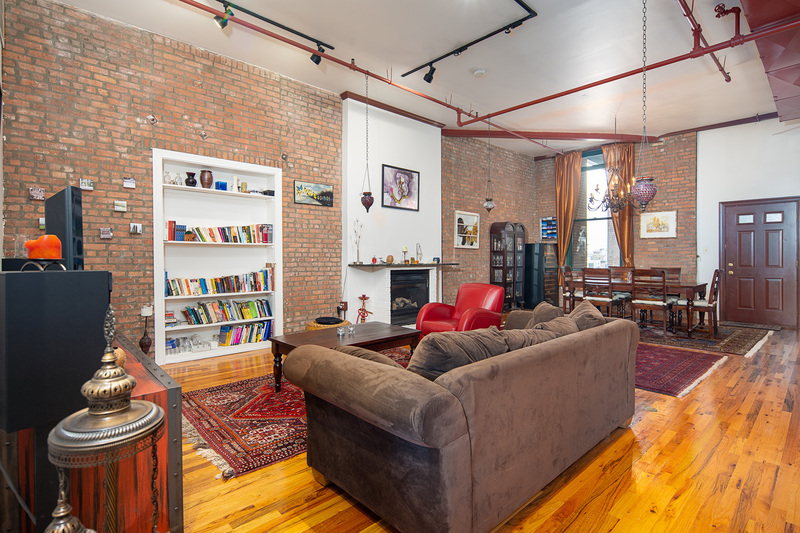 Incomparable Soho-style loft unit in the heart of Jersey City Heights! 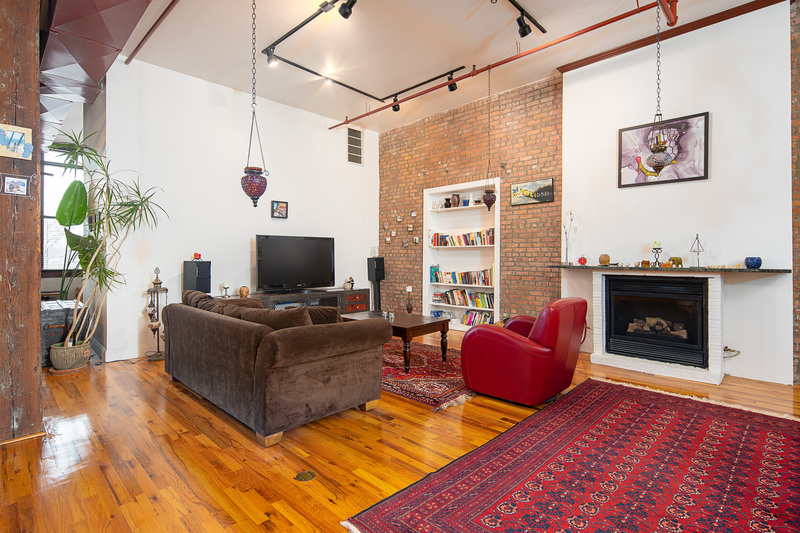 This truly stunning home offers 1550s/f of living space, 12’ ceilings, private garage parking and an incredible secured storage space! 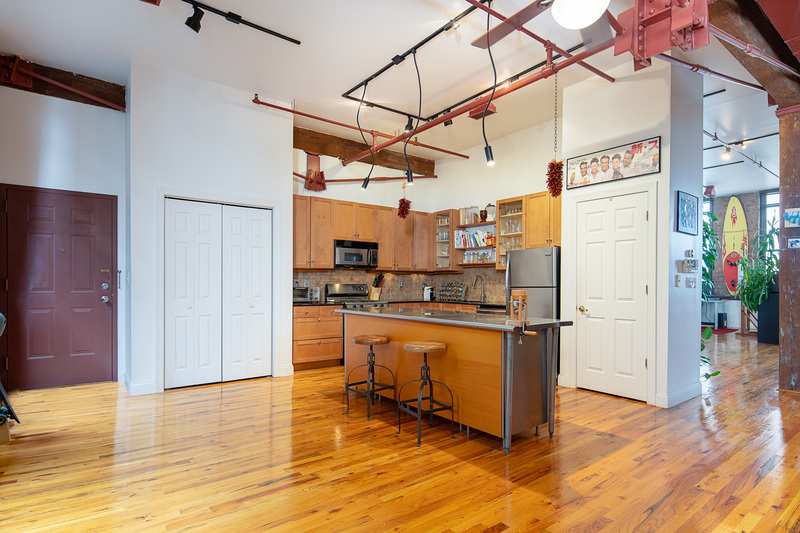 From the moment you walk in to the home, you are greeted by hardwood floors, exposed brick, massive original timber beams, exposed ductwork and industrial steel braces. 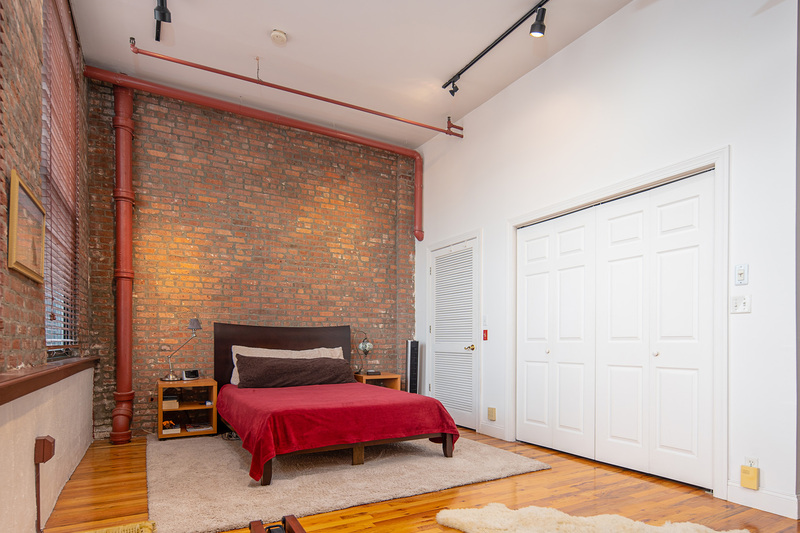 The loft is currently configured as an open plan one bedroom loft space but could be easily converted to a two bedroom layout if desired. 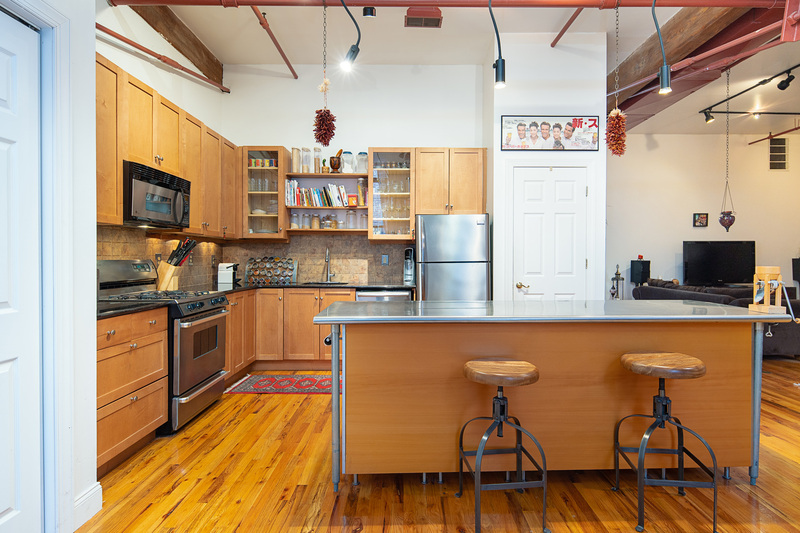 The open chef’s kitchen features granite counters, stainless steel appliances, under-cabinet lighting and abundance of storage. 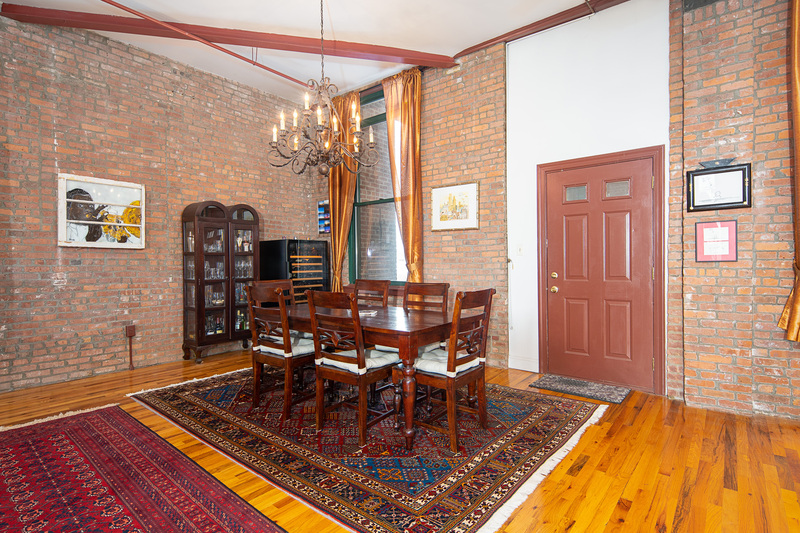 The living/dining room complete with gas fireplace, custom built-ins and direct access to your patio is the perfect setting for hosting large parties or intimate gatherings. 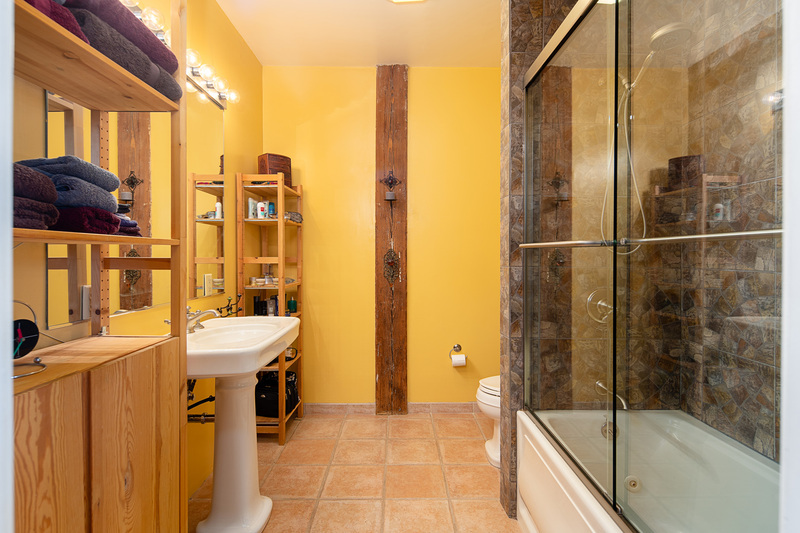 The bathroom features custom Kohler fixtures and a deep soaking Jacuzzi tub. 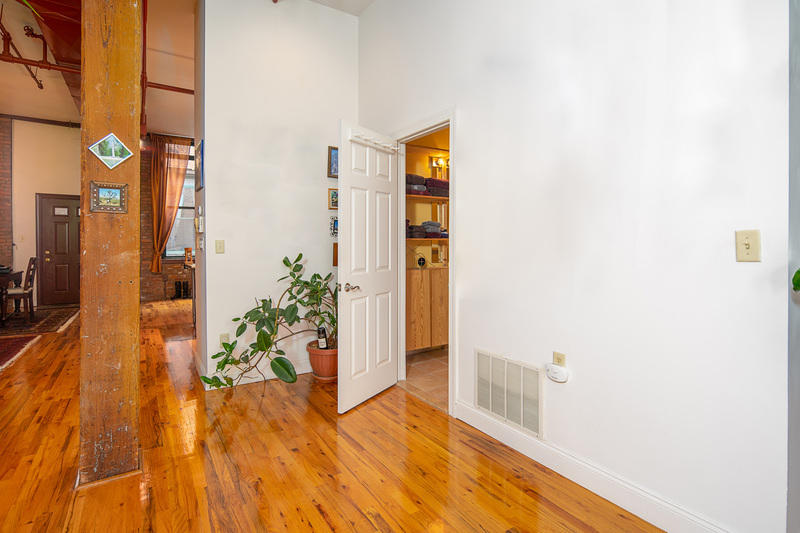 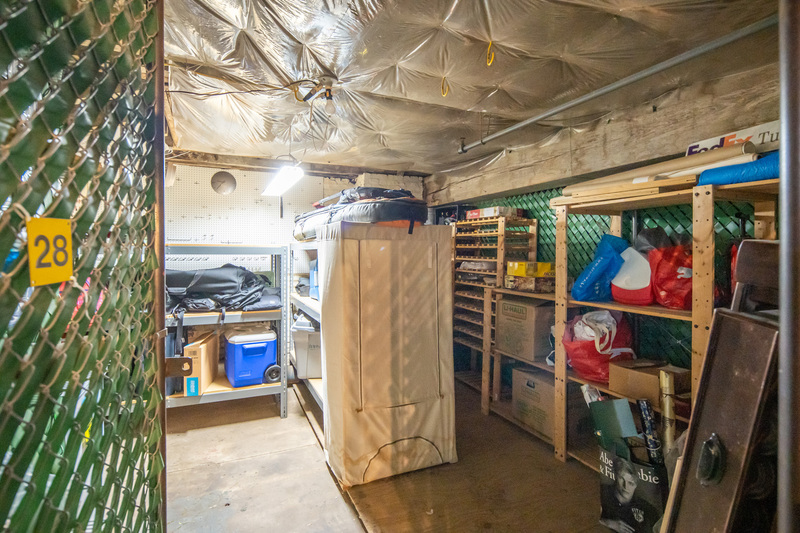 Other highlights include, upgraded light fixtures, central A/C, washer/dryer hookups, exceptional closet space and so much more. 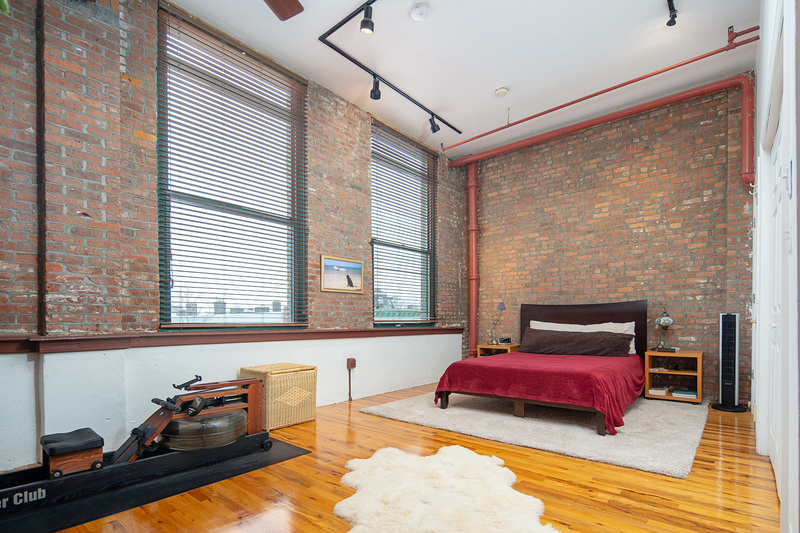 The Hugo Pronti Lofts offers 28 unique homes, each with their own individual style, secured access, large storage rooms, elevator and bonus on-site laundry room for added convenience. 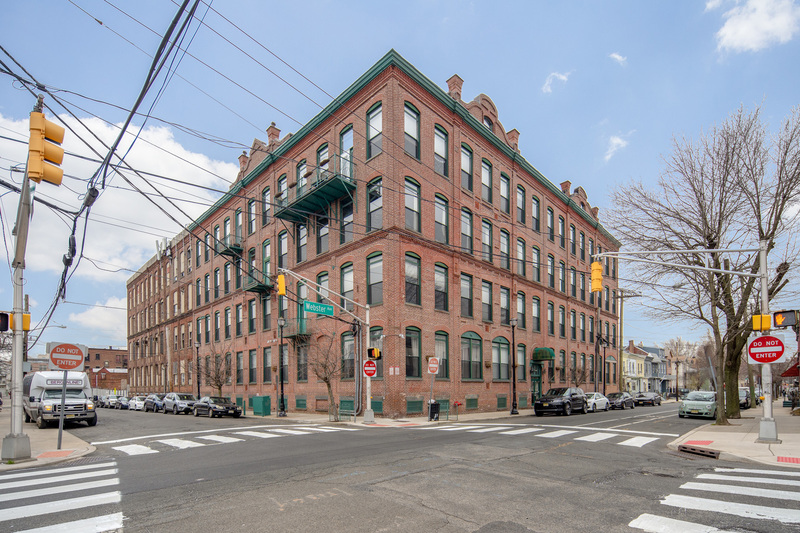 Located centrally in Jersey City’s Height's Riverview Arts District, a thriving neighborhood on the Palisade’s Cliff, offering new restaurants, farmer’s markets, shopping, community event, parks and direct access to NYC via the NJ Transit bus to Port Authority or Hoboken’s 2nd Street Light Rail Station to the PATH.